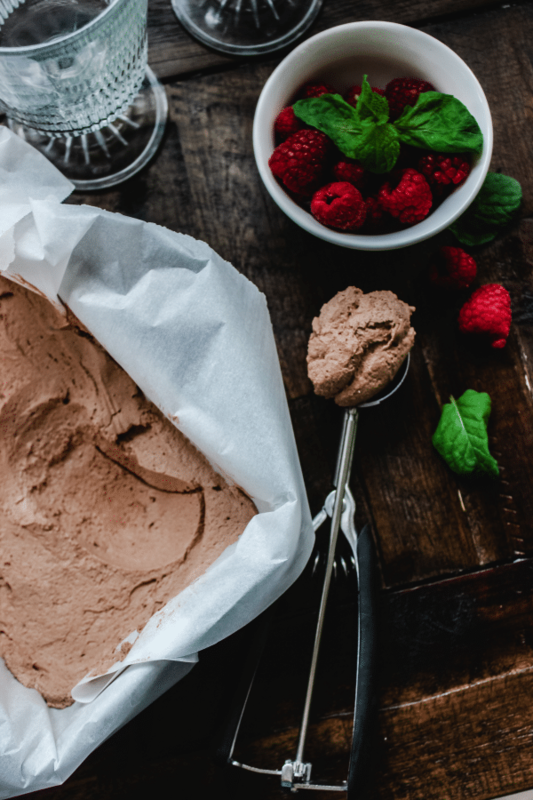 A super simple, 5 ingredient, no churn ice cream recipe you can make in less than an hour! Rich, creamy, low carb and delicious! 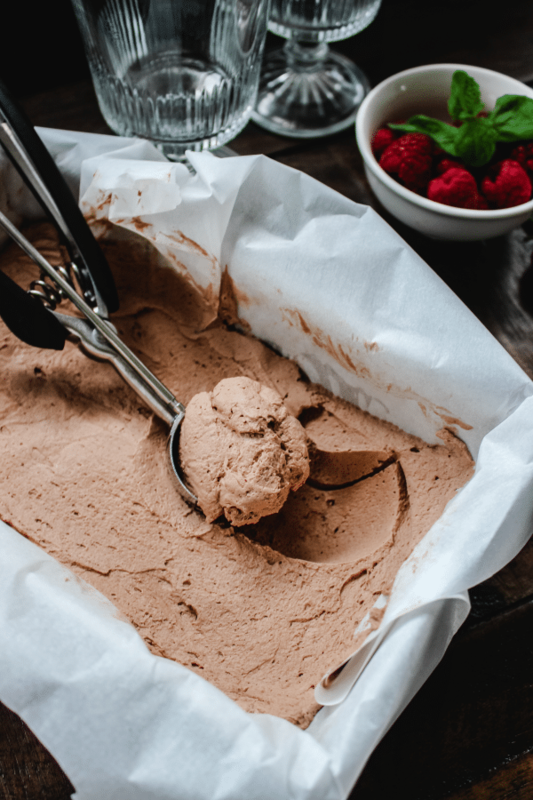 I’ve been getting requests for a while now to create a keto friendly ice cream that didn’t involve the use of an ice cream maker. In all honesty, I didn’t even intend to create a frozen, frosty style treat when I first started playing around with these ingredients. However, after taste testing what was supposed to be a creamy chocolate mascarpone mousse (which it is unfrozen btw), I wanted to see what would happen if I popped it in the freezer. News flash, it tasted like a creamy chocolate frosty that’s what happened. 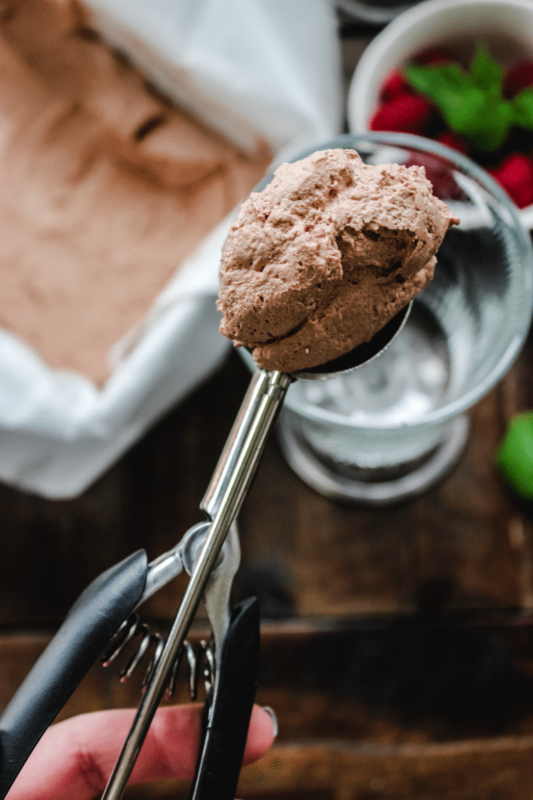 With only a handful of ingredients, you can easily recreate this soft serve, keto friendly treat at home! 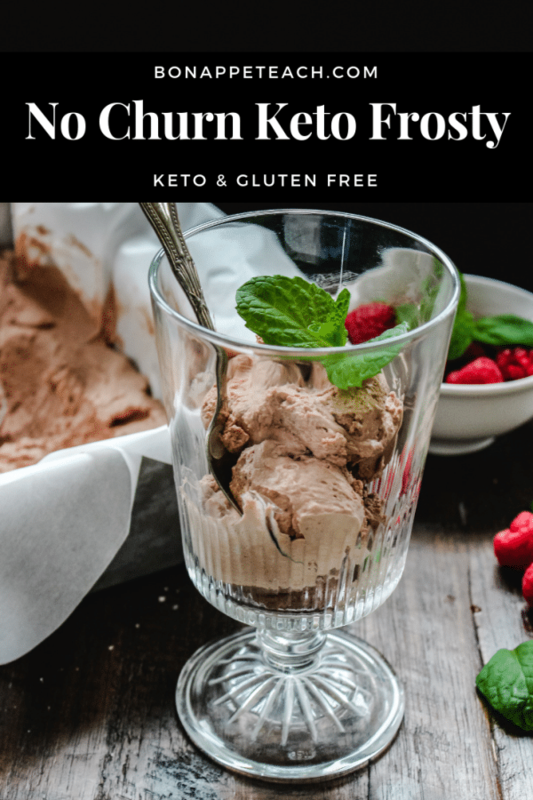 Find the full recipe below for my No Churn Keto Frosty and read on for a few helpful tips and tricks for making this treat! 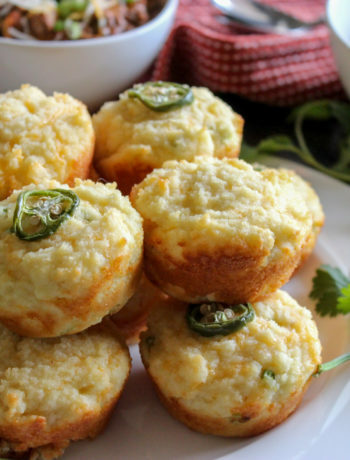 This recipe is really simple, especially if you have a hand mixer or stand mixer. The trick is to use really cold whipping cream, and slightly warmer mascarpone. The mascarpone cheese adds some weight to the mixture, therefore it is best to whip the cream first before adding it in. Next, you need to add your choice of low carb sweetener. For this mixture, I do prefer a powdered sweetener. I find that many people have their own preference in brands (I prefer the Lakanto brand). Just avoid the granulated sweeteners, because it may make the texture a little grittier and less creamy. 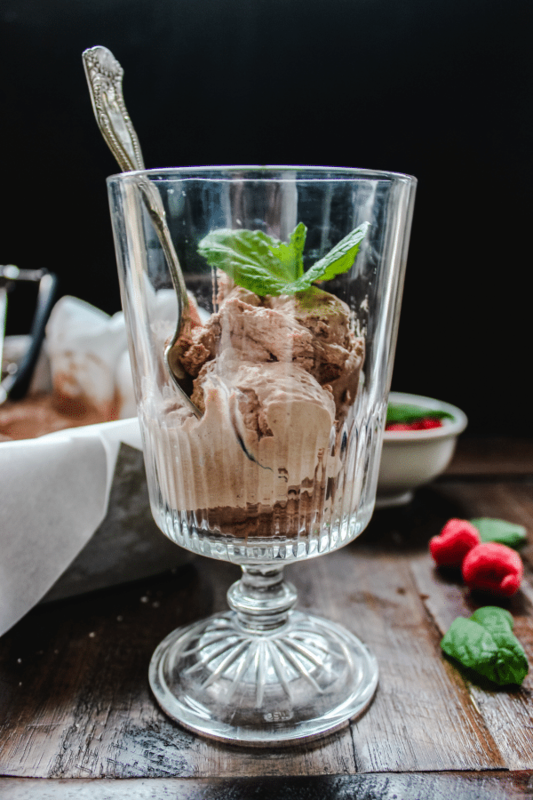 My original goal, was to create a creamy, rich, easy chocolate mousse. Which I did achieve by sifting in a high quality cocoa powder, a little vanilla (this actually helps amplify the chocolate taste), and an optional pinch of salt. Once everything was mixed, you could easily dig in just the way it is. But, if you want the “frosty” like texture you need to freeze it! Freezing it is easy. Waiting for it to freeze, is hard. Luckily, you do not have to wait too long! In order to get a more “soft serve” texture, I let mine freeze for about 30 minutes, mixed with a spatula, and let it freeze for another 15-20 minutes. I used a metal, bread tin that was tightly covered with plastic wrap in order to limit crystallization. If you plan on not eating all of this in one sitting (sharing of course), you may want to add a small amount of xanthan gum to it, as it will freeze and become harder after a few hours. Either way, it’s still delicious! Now, for all those french fry frosty dippers… I can’t vouch for this because I personally haven’t tried it. 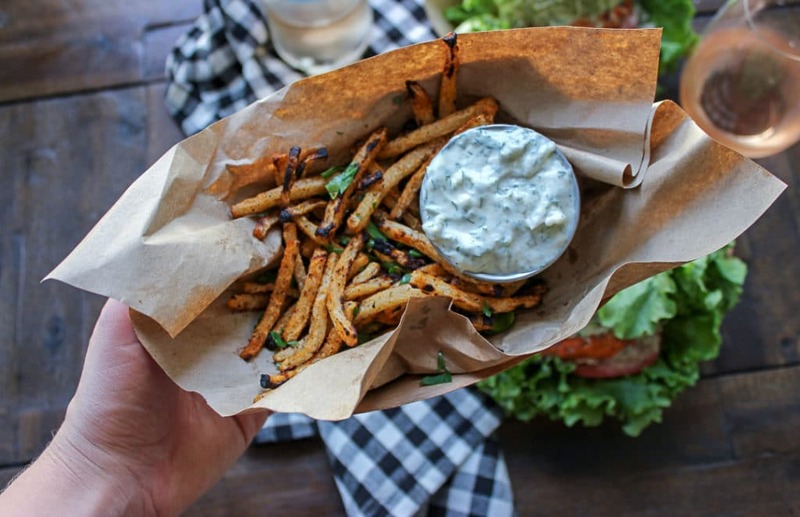 But, if you need your fix, check out my recipe for these low carb crispy jicama fries too! 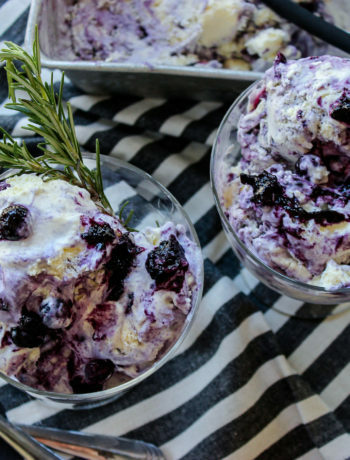 A super simple, 5 ingredient, no churn ice cream recipe you can make in less than an hour! 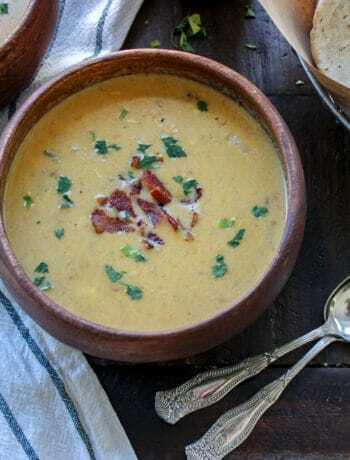 Rich, creamy, low carb and delicious! In a mixer, beat the cream until it forms mostly stiff peaks. Add in the marscapone and mix until it is incorporated. Sift the cocoa powder and powdered sweetener into the mixing bowl to remove clumps. Add the vanilla and optional salt and xanthan gum (read more about the xanthan gum above in the blog post). Once everything is mixed, you can eat as a mousse with berries or place in a bread loaf pan. Cover the top with plastic wrap so it's flush against the mixture (this helps prevent ice crystals). Freeze for 30 minutes, stir, cover and freezer for another 15-20 minutes then serve. 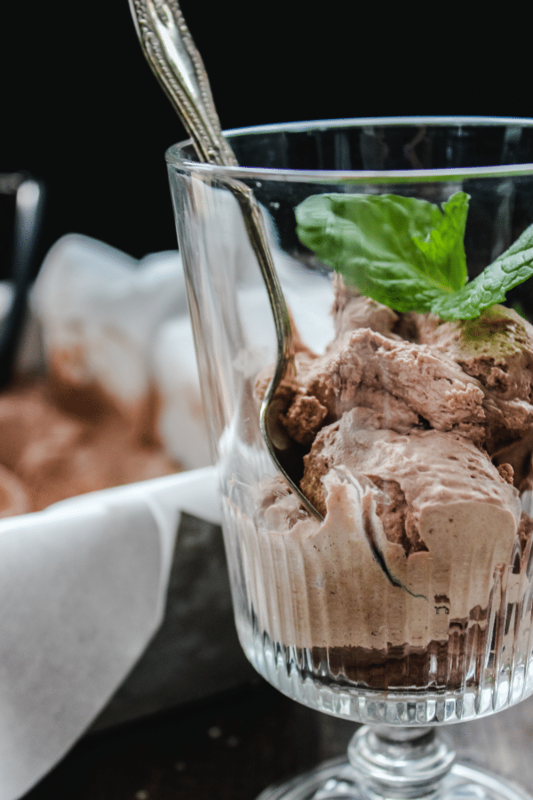 If storing long term, the xanthan gum (per the notes in the blog post) can help with some crystallization which makes the ice cream stay a little creamier. It may need to sit for a few minutes before serving after a long term chill. Nutritional Information: Obtained using My Fitness Pal. 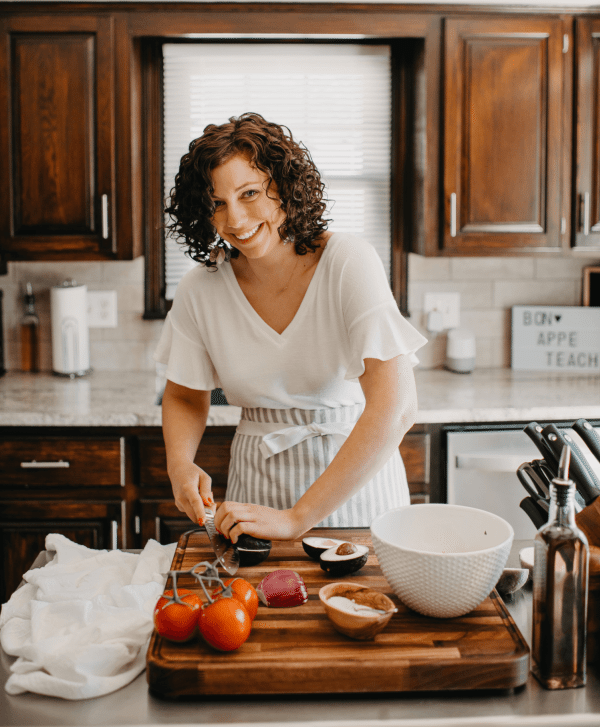 I am not nor do I claim to be a nutritionist, so it is important to always verify the nutritional information as brands vary. I work hard to always provide the most accurate information as possible in hopes of making this easier for you, my readers!